Every Z-Wave network starts with a single controller and a controllable device. A controller may include portable remotes, PC interfaces and control gateways. Devices may include anything from hard-wired in-wall lighting modules to battery operated sensors and door locks. Additional devices can be added at any time and although multiple controllers can also exist within a given Z-Wave network, the system is based around a central primary controller. Setting up a Z-Wave network is simple. Each device is identified by a unique code which the controller "learns" during a one time pairing or inclusion process (similar to the pairing of BlueTooth devices).  Messages are sent from the controller to the target device either directly (if within range - typically up to 30m indoors), or routed via the device's nearest "neighbours". Devices may be configured to retransmit messages in order to guarantee connectivity, making the entire system extremely robust.